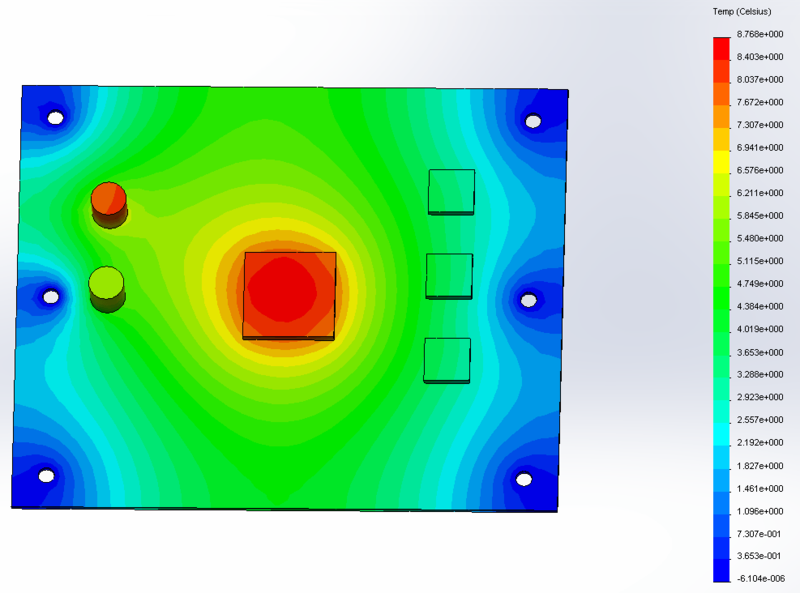 This class covers capabilities available in the Solidworks Simulation Professional (formerly Cosmos) Software. 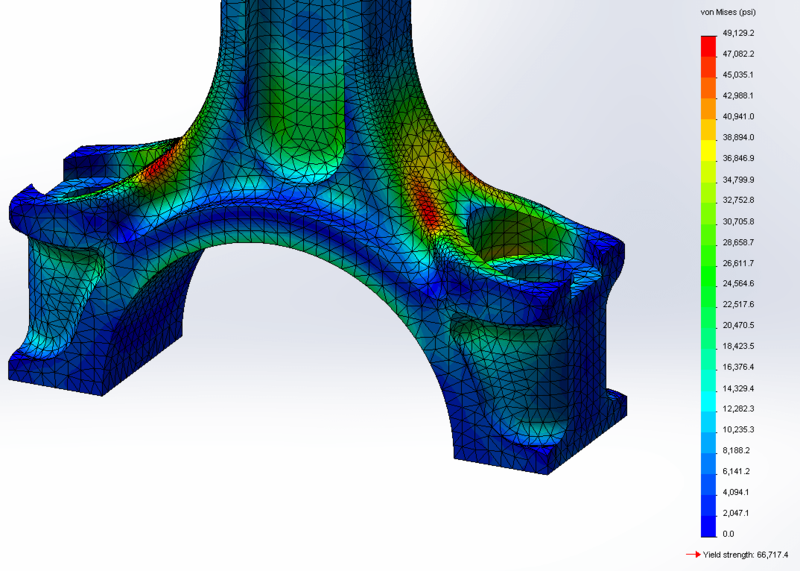 Learn how to perform and complete SolidWorks Simulations step-by-step, focusing on tasks such as: CAD preparation, meshing, applying loads, solving, reviewing results, and understanding general challenges about Finite Elements Analysis (FEA). 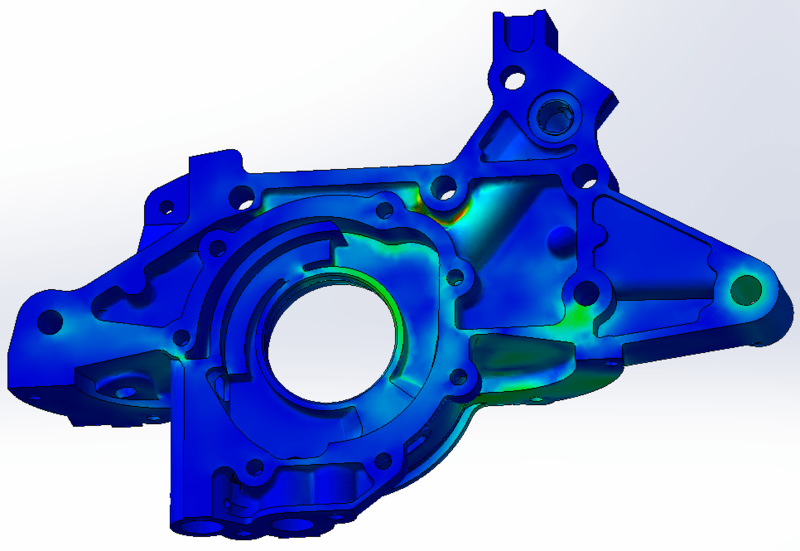 Intro to SolidWorks, college-level strength of materials, or a degree in engineering are all basic prerequisites for any FEA class.